XVmp works well on a directory by directory, but how do I make it work across directories and sub-directories? Do I need to reorganize? I'd rather not. Or how do I search across directories? If i understand you have organize your photos by folders, image files have no metadata? 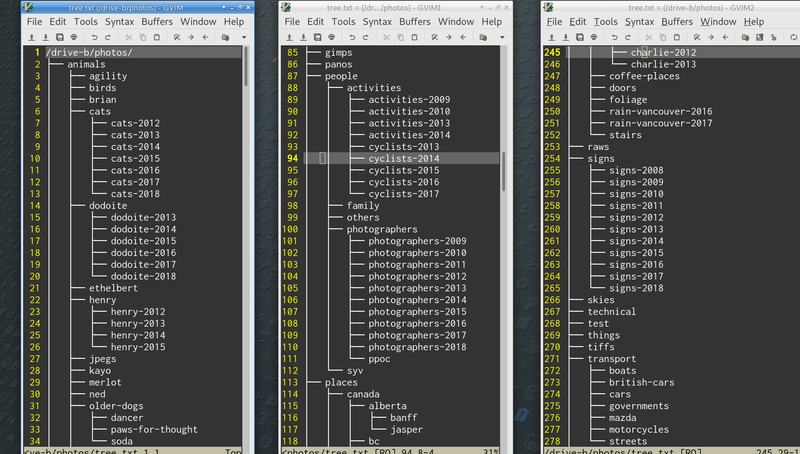 The images (cr2 and raf) are organized in directories but they have their exif and metadata almost all done in xmp files. Now I want to be able to see all the images that have the tag "dogs" and that not have any rating across all the directories.